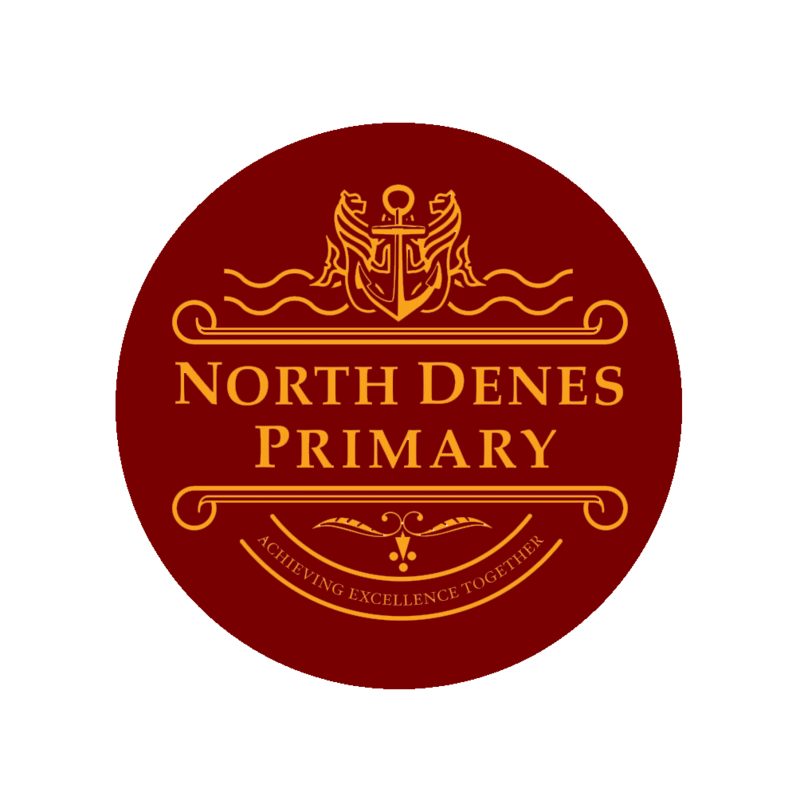 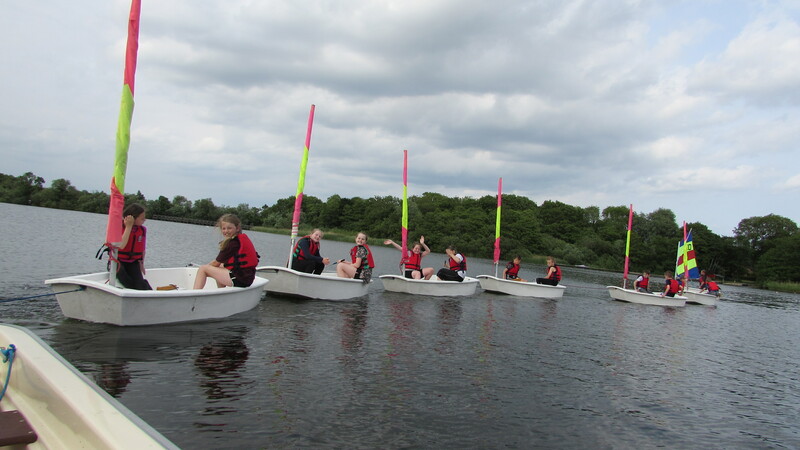 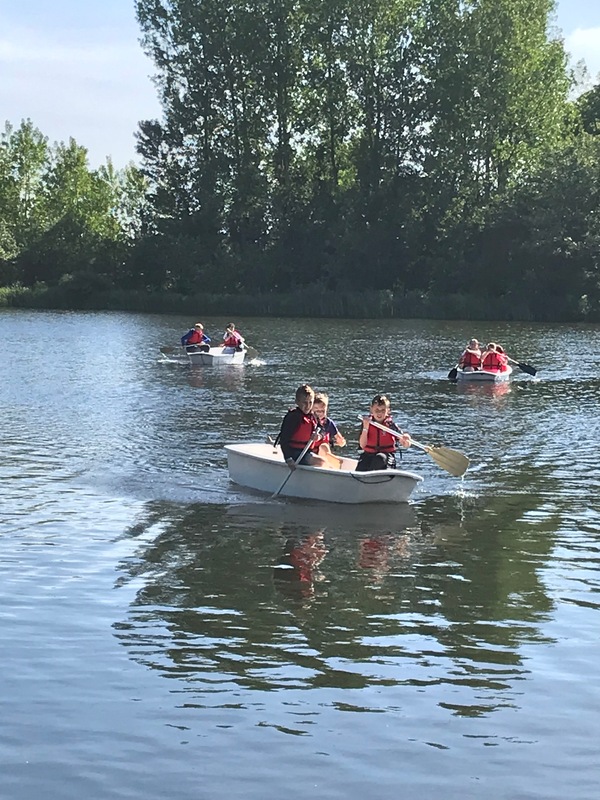 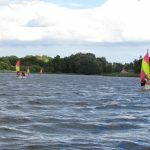 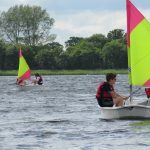 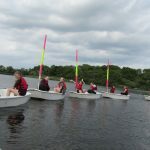 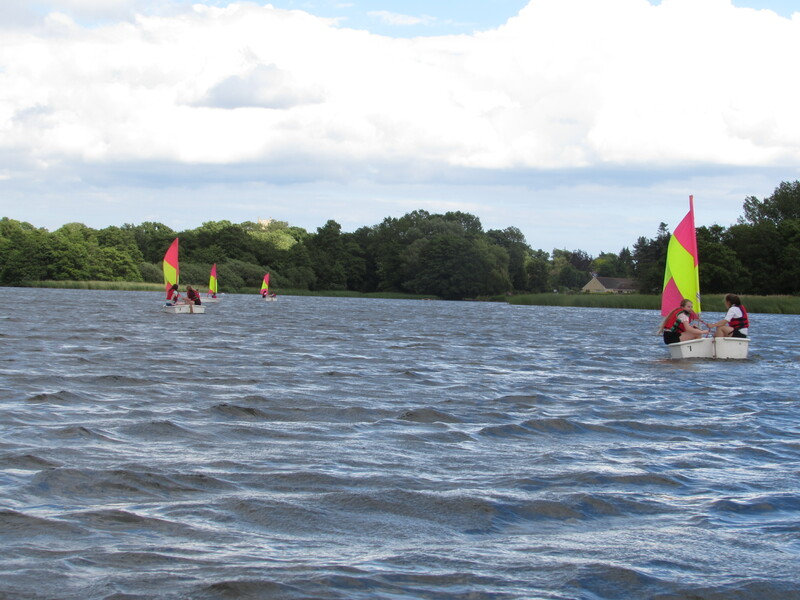 Over the last 3 weeks, 12 children from North Denes have been enjoying after school sailing club at Filby Broad lead by Norfolk Schools Sailing Association. 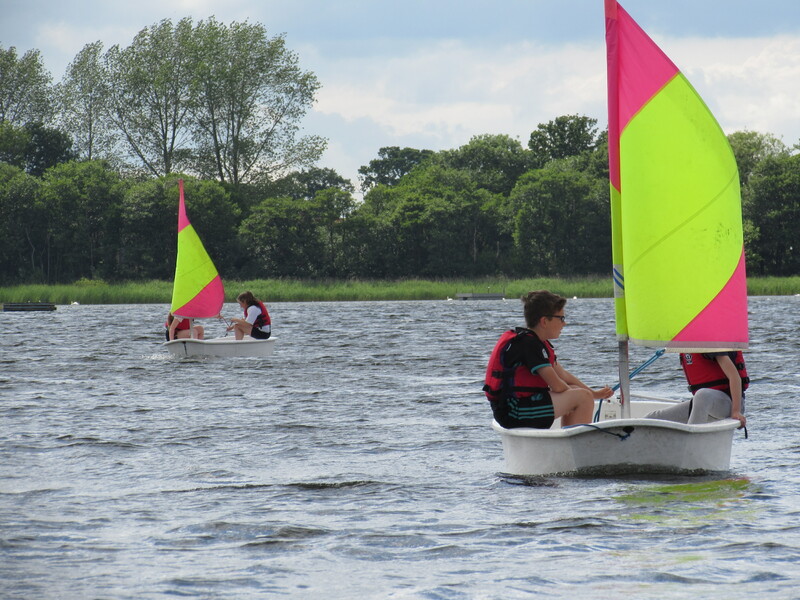 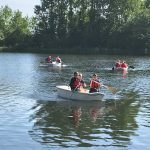 During the 3 weeks the children completed 6 hours on the water with 2 children in each boat, they learn’t how to steer and where they should have the sail to enable them to sail up the broad. 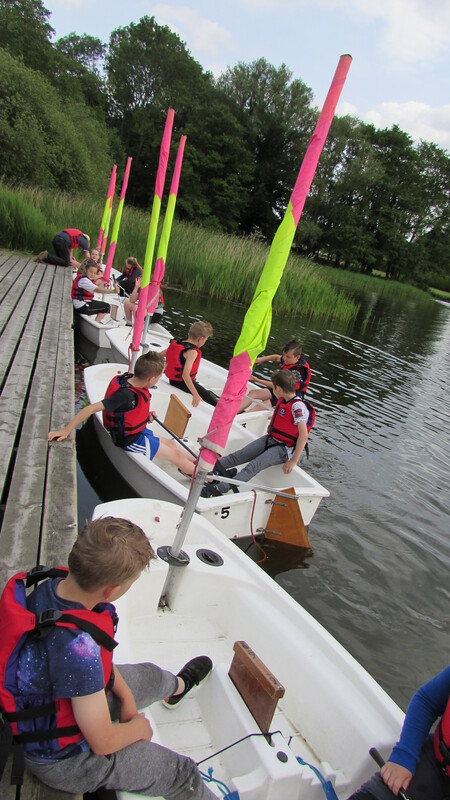 By the end of the whole session all children had completed their onboard certificate.